Mistakes can happen. You may have noticed the document was sent to the wrong signer or entered the wrong email address after you’ve sent the document. Or the signer is unavailable and you need to resend the document to someone else. 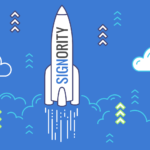 But don’t worry, changing signers with Signority is easy! Even if you don’t need to change signers, there are times where the invitation email can get lost. The process to resend an invitation email to a signer is also the same! Click on the name of the recipient on the list to open up the Recipient List page. In the Recipient List window, click the Change Recipient button. You can also Resend the invitation email to your signers, in case they deleted the original by accident. Change the name and email of the recipient and click Save & Resend to complete the process. 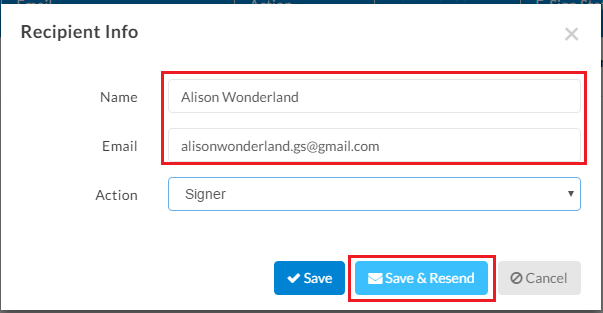 You can also simply resend the invitation by clicking the Save & Resend button without making any changes to the signer’s information. The document will be sent to the new recipient, and the invitation email to the previous recipient will be invalidated. 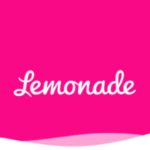 This allows you to continue with workflows, even with any hiccups or signer issues. After making the changes or resending the invitation, you’ll notice the E-Sign Status turn to Waiting to Open, making it easier for you to track the new workflow. If you’re not sure how to check and monitor the status of a document, check out our post here.